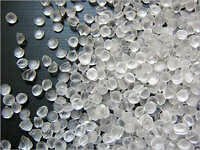 You are browsing products categorized under "flexible pvc compound". You can view different aspects of a particular product and send inquiries to the suppliers as well. 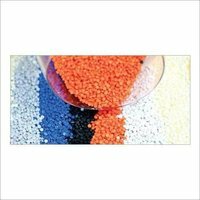 Shandong Huike Additives Share Co., Ltd.